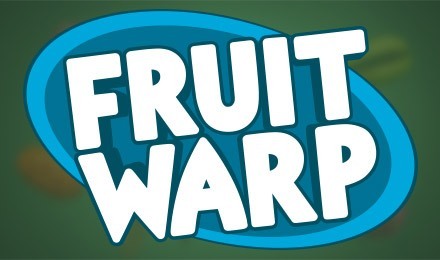 Fruit Warp Slots is a fun and rewarding online slot game. It’s packed with mouthwatering fruits, loads of exciting bonuses, and a 97% RTP. Login and play Fruit Warp Slots today at Vegas Spins! There are 9 delicious fruits in the game, but instead of your typical reels, the fruit is scattered across the board. Look out for the dragon fruit, which is your highest paying symbol, plus, there are grapes, bananas, melons and more. 3 of the same symbol will grant you a win, and 4 or 5 will grant a bonus feature, where you can enjoy multipliers, extra lives and re-spins.